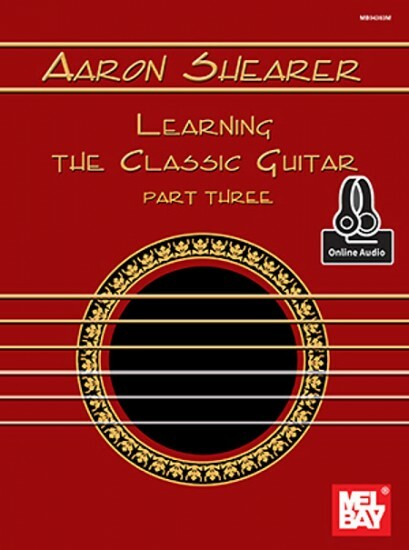 Part three teaches the student to form clear and accurate concepts of music expression. It also teaches the guitarist how to perform in public with accuracy and confidence. The book is filled with carefully graded original exercises and pieces. Written in standard notation only. Online Audio.